This is a great rental home located in the hills of Lagunas with a great mountain and ocean view. It has 3 bedrooms and 3 bathrooms and all of the bedrooms have a/c. The main living area is open air and includes the kitchen. The house is built in the shape of a "u" and has a beautiful garden in the middle. There are 4 homes on the property and they all share the newly constructed pool. There is also internet so you can stay in touch with the world (only if you want). 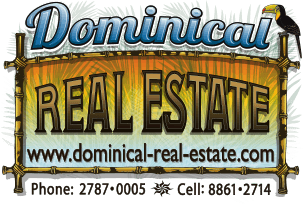 It is a short 8 min drive to the town of Dominical and all of the beautiful beaches!! This home has a great feel to it and you'll never want to leave!! !